February lessons are now up for grabs! 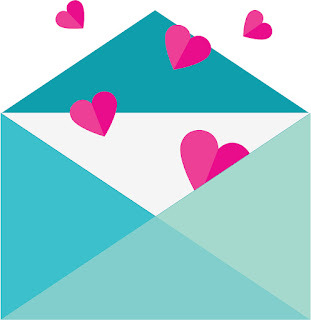 Dental week, Valentines, Presidents, and more! 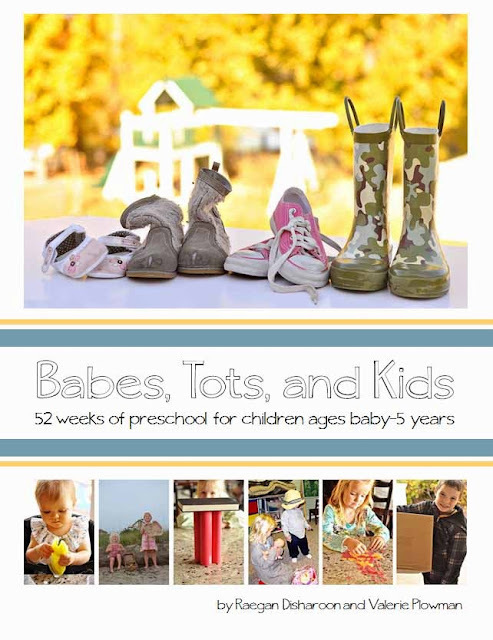 69 pages of lessons, organized and ready to use with your babies up to 5 year olds for $10.